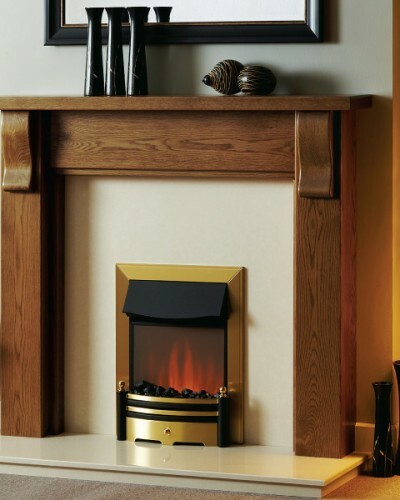 Focus Fireplaces is a company driven by a passion for woodworking within the fireplace industry. All the surrounds, electric suites, shelves and beams are manufactured using the finest timbers and materials in a modern factory in York. 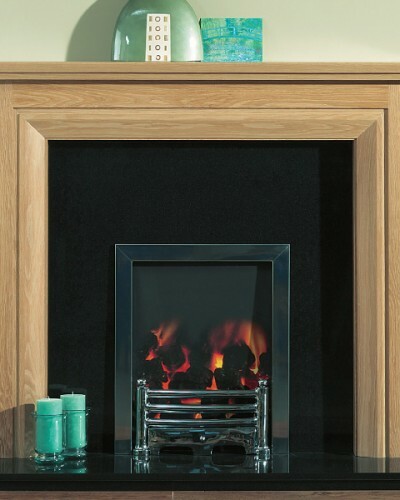 Further to this, you may also wish to match your new fireplace with your existing furniture or décor. We have a huge selection of different timbers and finishes that your chosen design can be produced in. 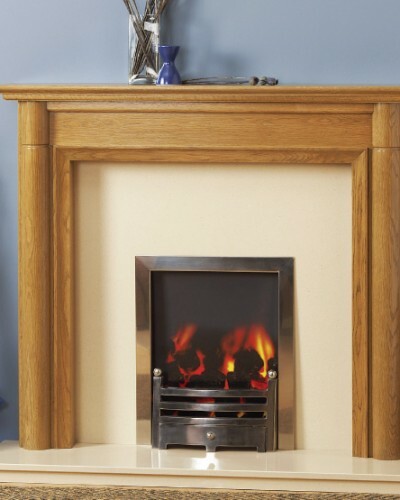 The Matlock, with its subtle arch and rich walnut detail, looks gorgeous in light oak. This surround can also be made all in oak. The Matlock can also be produced with a square fascia instead of an arch. 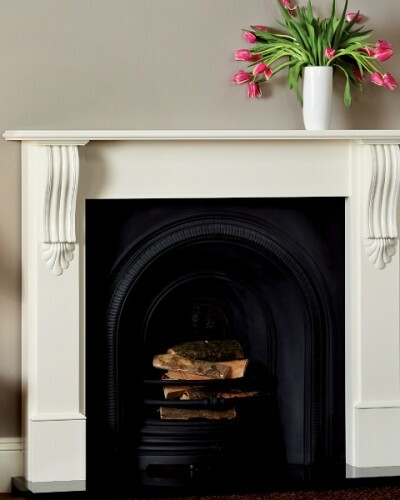 We are fortunate in this country to have an abundance of lovely, older period properties and this creates many situations where only a traditional fireplace will be suitable. The simple lines of the Alyson will however, fit just as easily in a more modern setting. 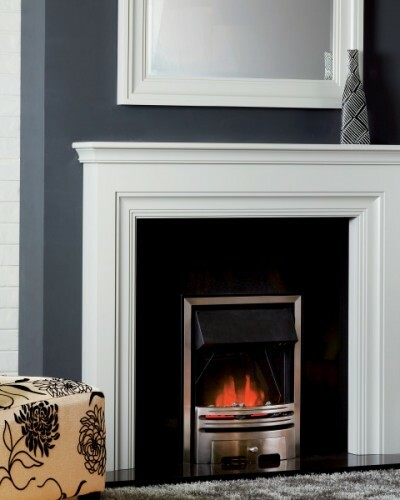 The Emmerdale is a pleasing example of the effect to be gained by repeating classic fine lines. Simplicity and style that compliments your creativity in the home. The Mere retains all the stylish design features of the larger Windermere but in more modest proportions. 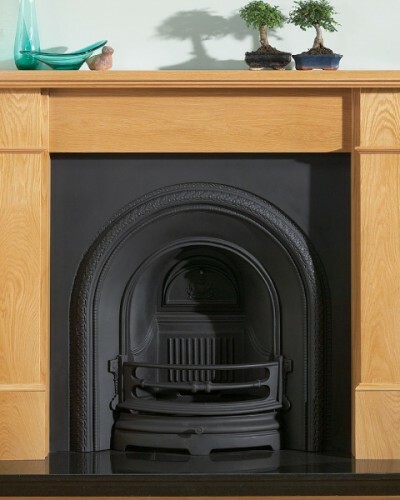 Subtle profiles, tactile curves and beautiful timber grain combine to make the Deighton one of our most sought-after fire surrounds. Beautifully balanced, it looks good in all of our timber finishes and the enlarged image shows how fabulous the Deighton surround and matching side table can look in a a sumptuous Mahogany finish.